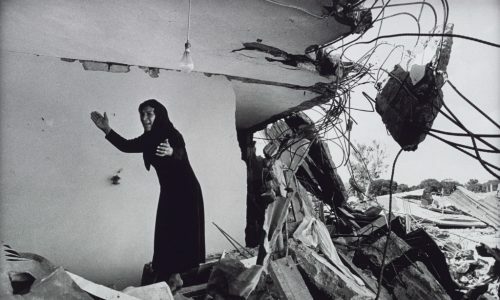 “It’s been almost 40 years, can you imagine? 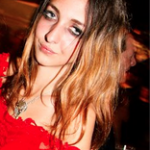 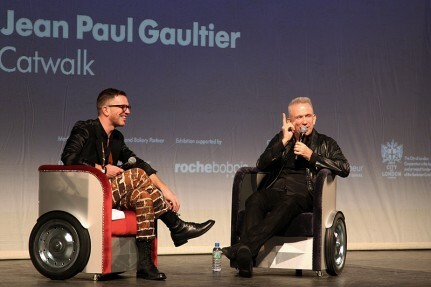 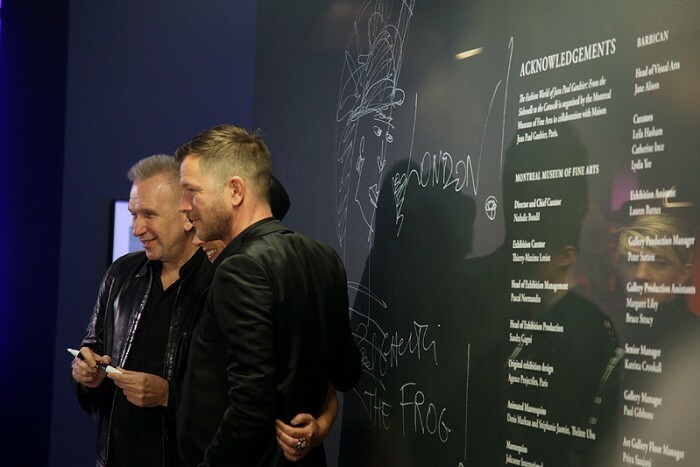 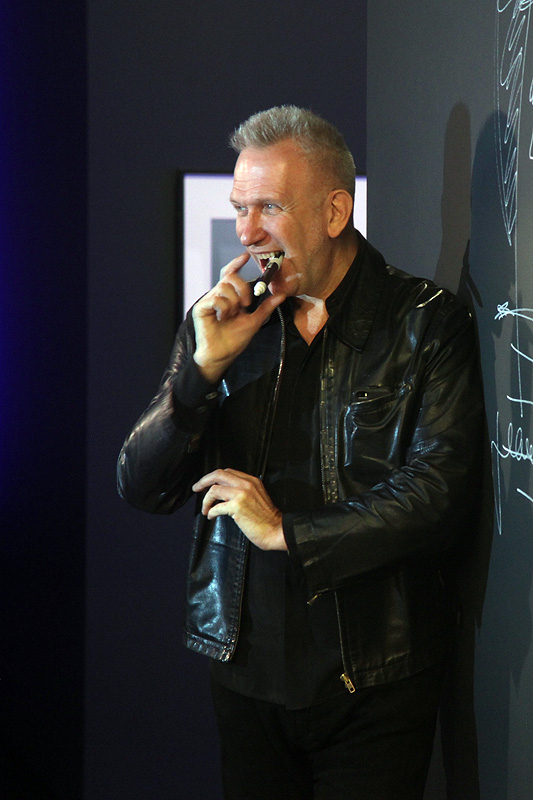 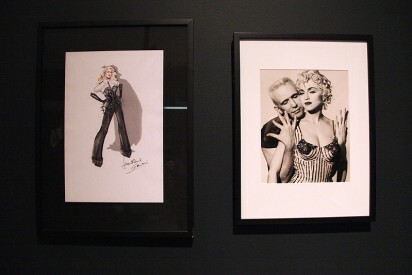 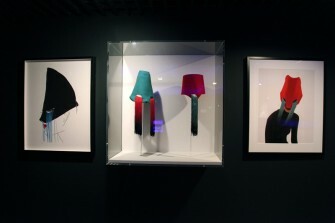 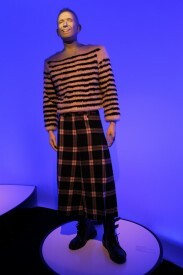 !” laughs l’enfant terrible of fashion, Jean Paul Gaultier, before the opening of his first-ever retrospective. 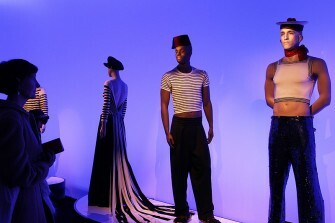 But after walking around The Fashion World of Jean Paul Gaultier: From the Sidewalk to the Catwalk, you certainly don’t have to. 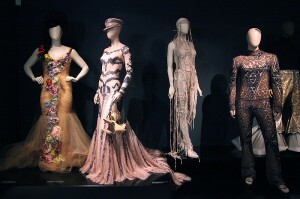 From every sequin to every feather that have been styled by the master couturier, it’s all there. 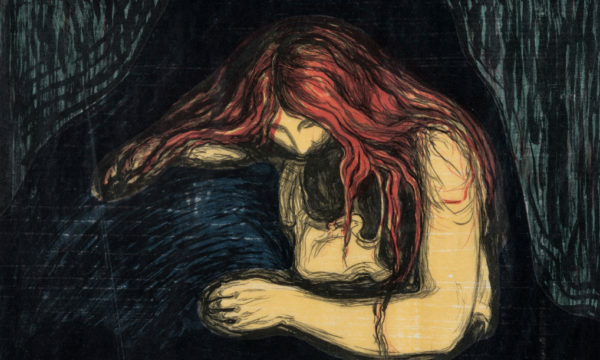 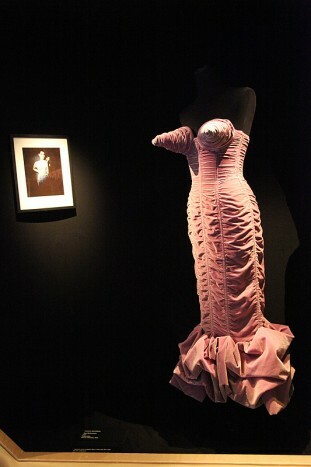 Captivated as a young child by his grandmother’s boudoir, a chance screening of Jacques Becker’s Falbalas (1945), and the fact his drawings of female figures in fishnets were the only thing that earned him the respect of his football playing schoolmates, a young Gaultier declared: “I want to do that profession!’’ Despite lacking the technical skill, academic credentials, or sufficient funding (“I’m very proud to have come from nothing”), by the 1970s Gaultier was beginning to make a name for himself within Paris’s chichi fashion circuit and the grittier London club scene, which is precisely what the exhibition captures: the high-end fashion of the catwalk fused with the raw edginess of the streets. 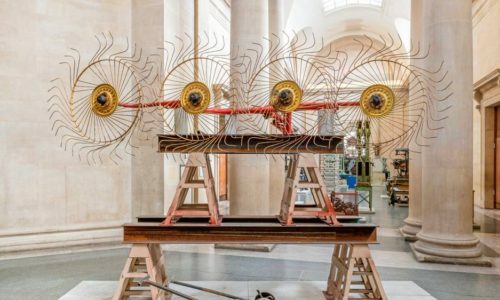 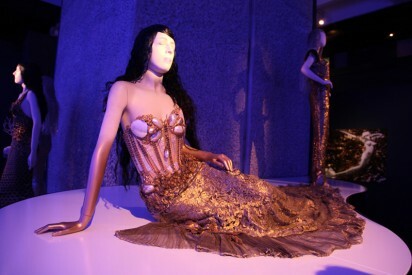 Despite looking back on the French designer’s glittering career (Madonna’s famous cone bra, Kylie Minogue’s show girl outfits, the iconic Jean Paul Gaultier sailor) the exhibition also casts light on the future possibilities of fashion in the digital age. 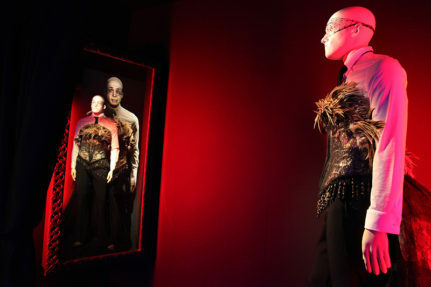 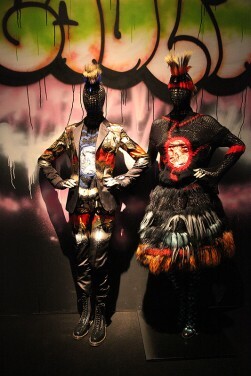 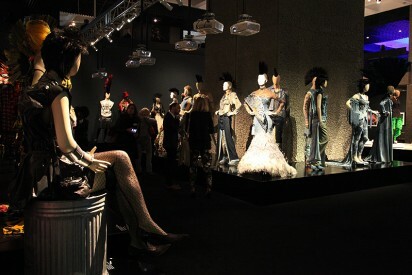 Dressed in exquisite Gaultier creations, mannequins made by Jolicoeur International Inc, transform the room with their blinking eyes, smiling faces, and occasional chatter. 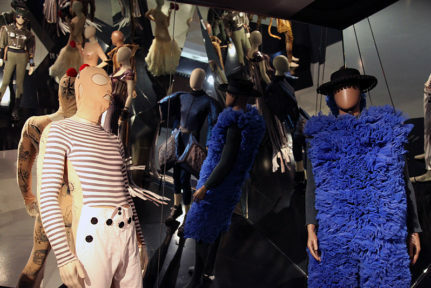 As well as singing mermaids, whose tails drip with sequins and dazzle with delight, a life-size animated mannequin of the designer, dressed in his typical nautical attire, addresses you in French upon arrival. 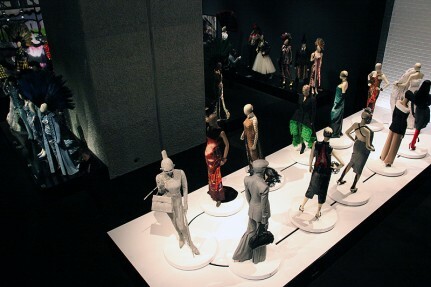 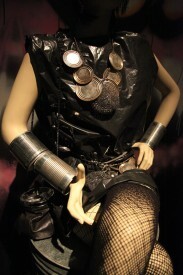 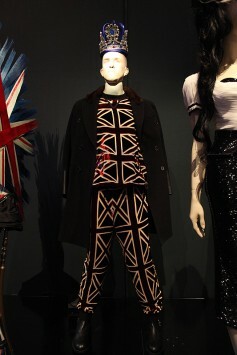 Next, behind a moving catwalk of mannequins, is the designer’s homage to London. 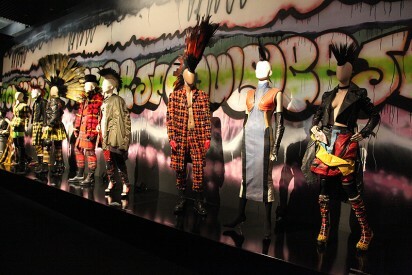 Capturing the DIY aesthetic of the punk era, rows of mannequins in ripped denim, tartan tops, and camouflaged evening dresses stand against a graffitied backdrop. 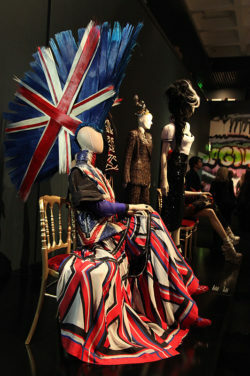 “What I love about London,” he reminisces, “is the difference…the eccentricities, the uniqueness”: something that is emphasised in his reference to Britain’s Pearly Queens, David Bowie, and Amy Winehouse – not forgetting his countless appropriations of the Union Jack, here represented most humorously in the form of a Mohawk. 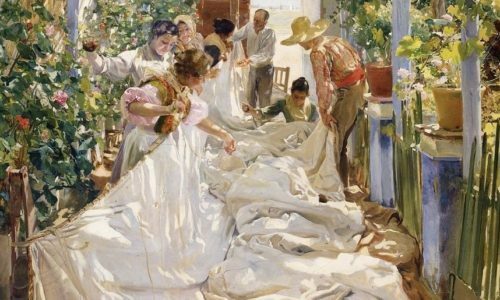 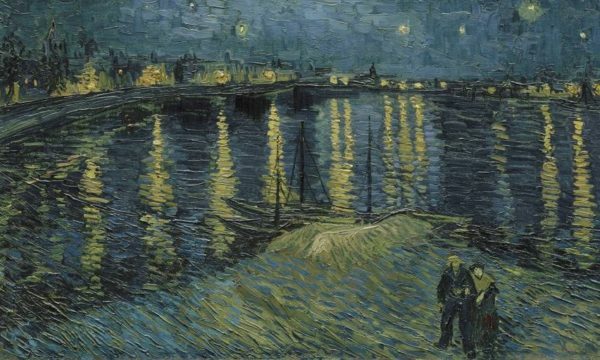 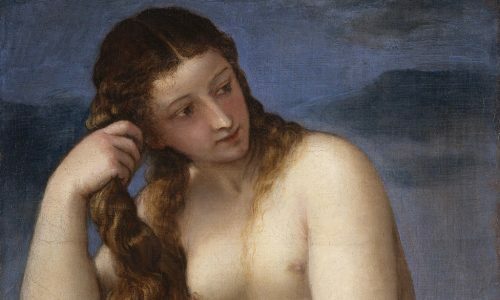 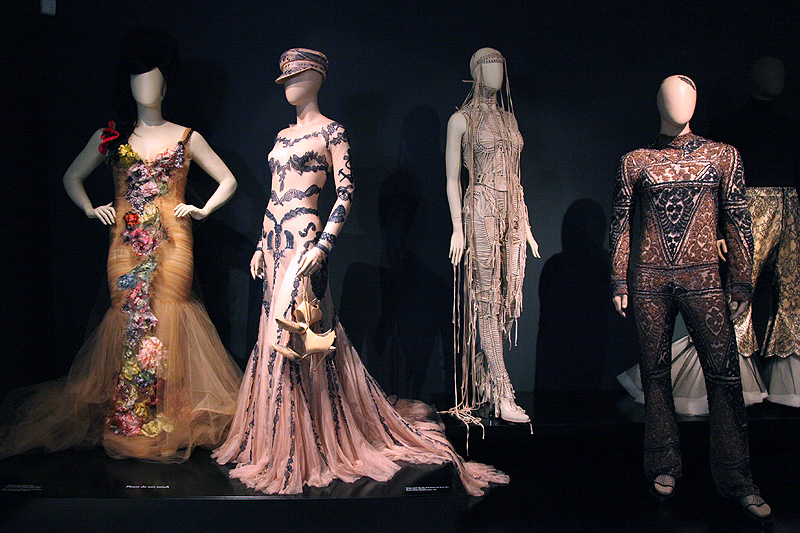 Even more successful is the designer’s celebration of his muses. 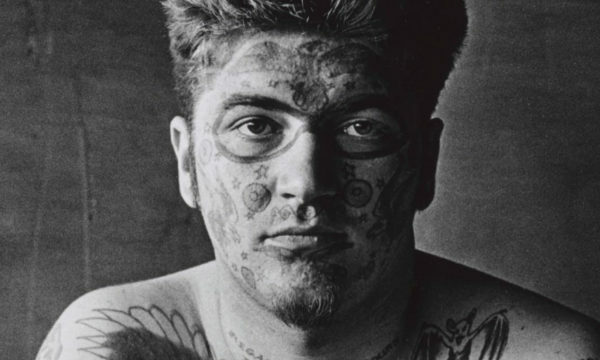 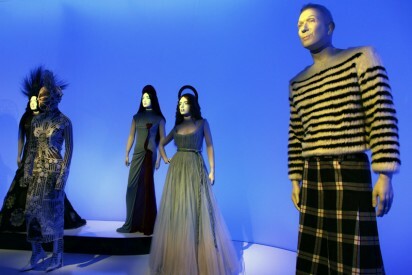 From larger-than-life star Beth Ditto to the formidable Grace Jones, it didn’t matter what size, skin colour or gender you were, Gaultier saw beauty and “difference” all around him. 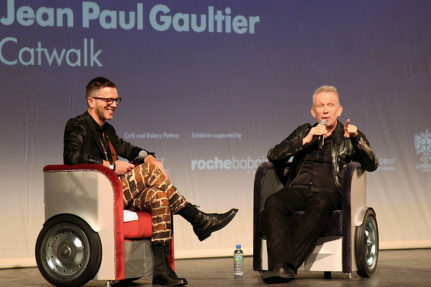 Combining film, theatre, fashion and a touch of magic, The Fashion World of Jean Paul Gaultier: From the Sidewalk to the Catwalk is an outstanding tribute to one of the world’s most creative designers. 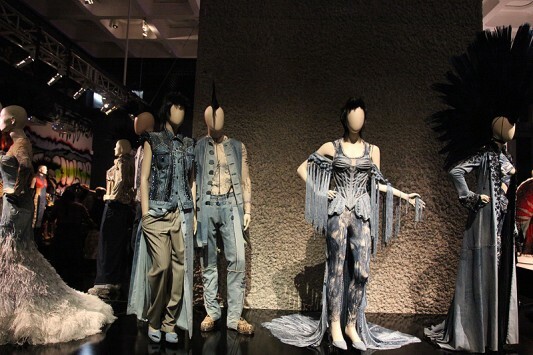 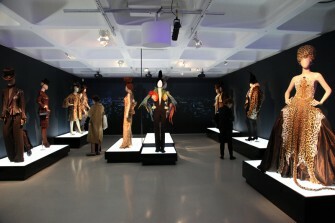 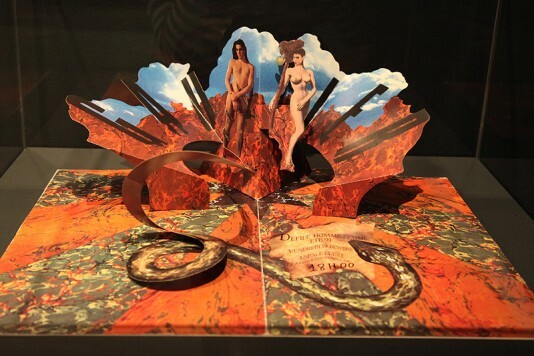 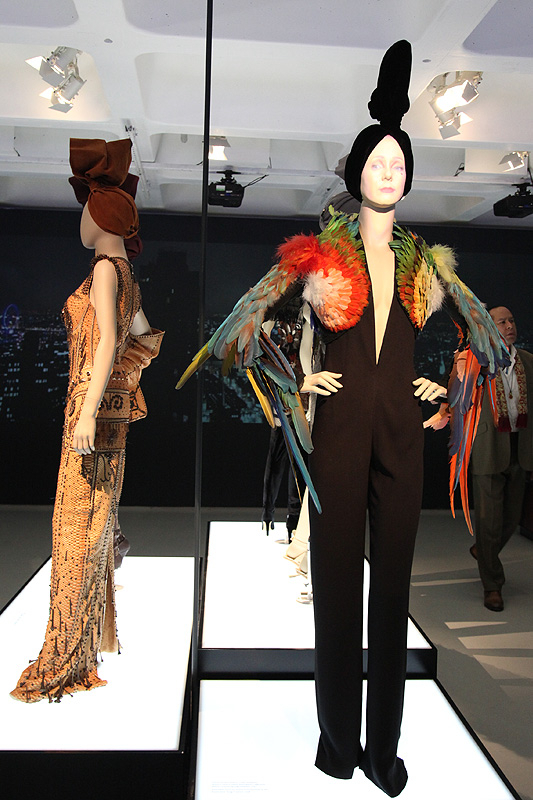 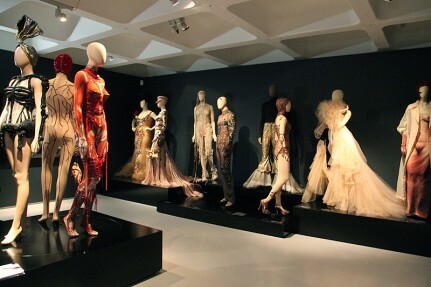 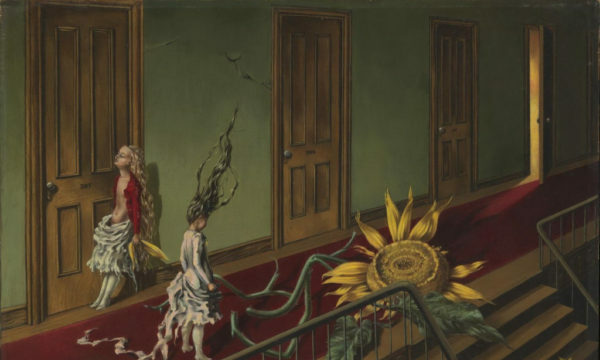 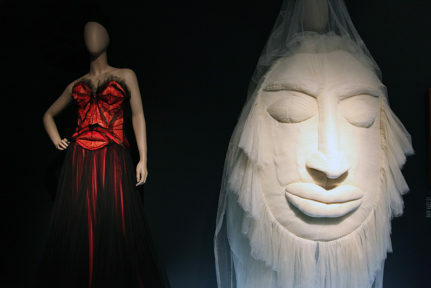 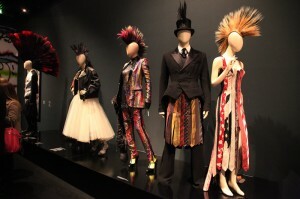 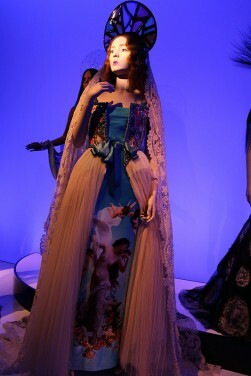 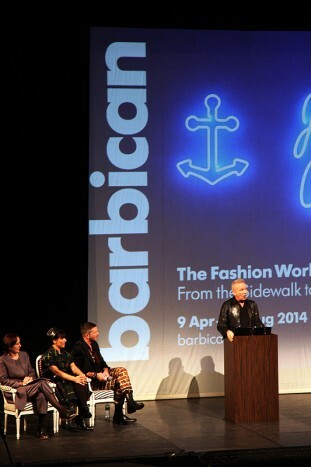 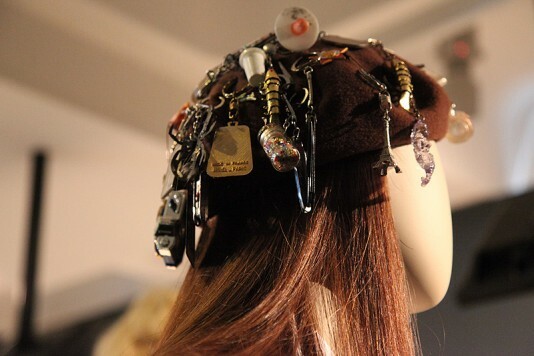 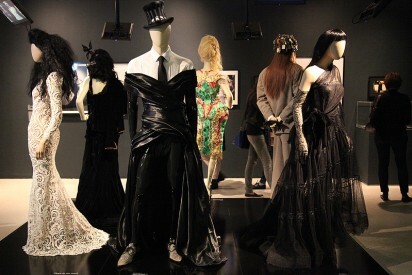 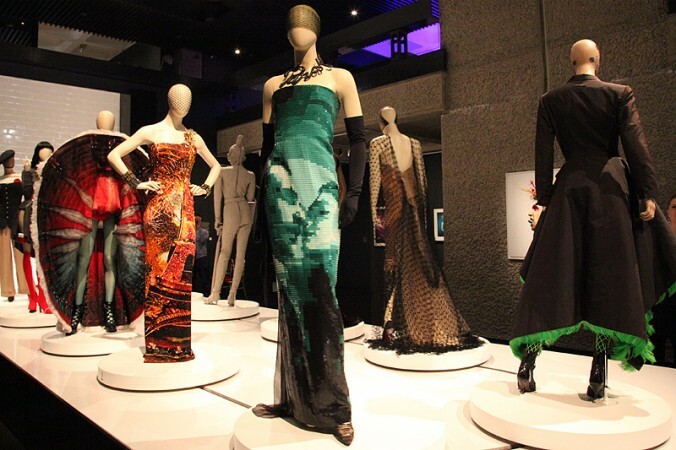 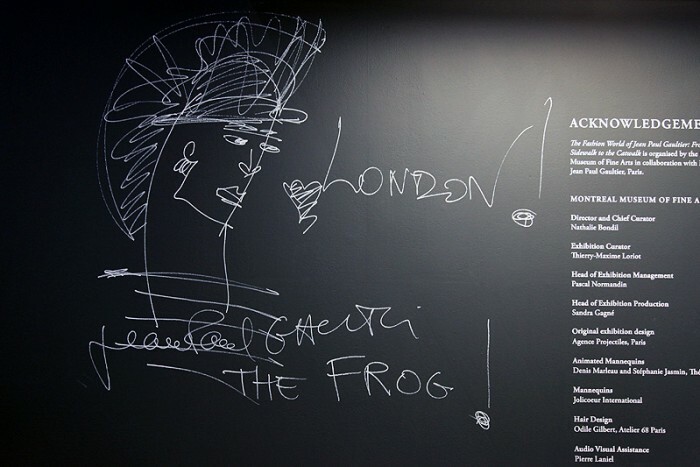 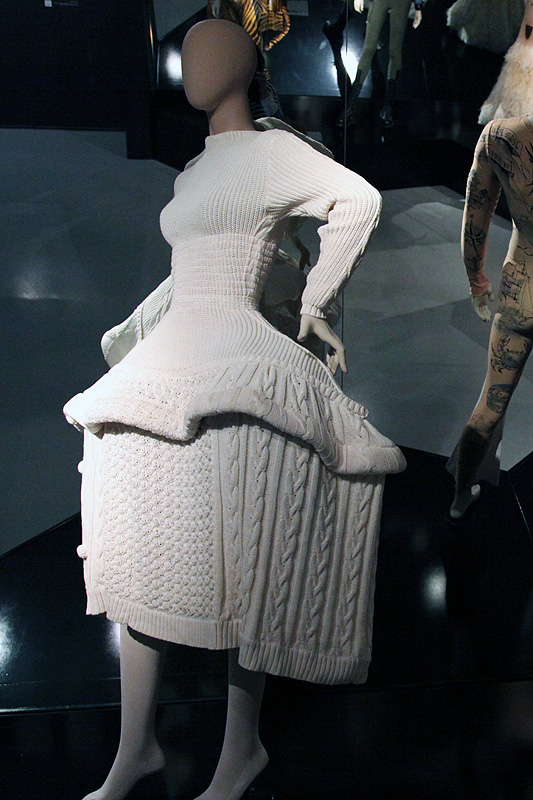 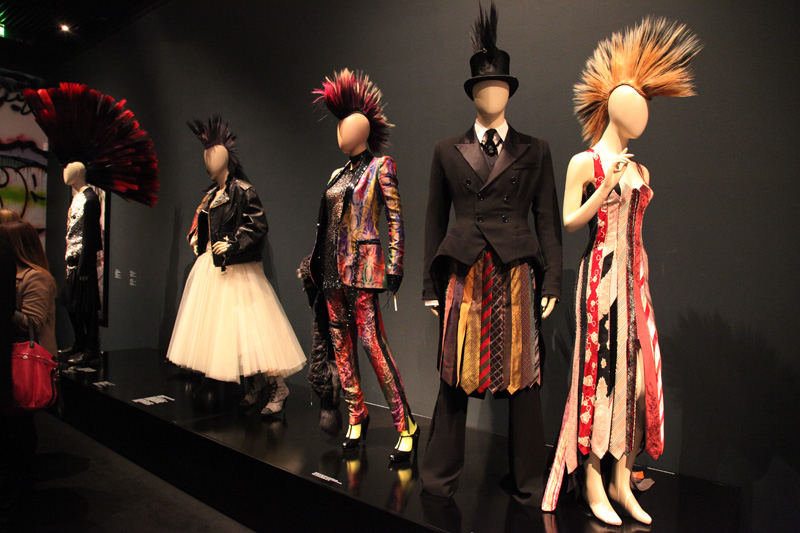 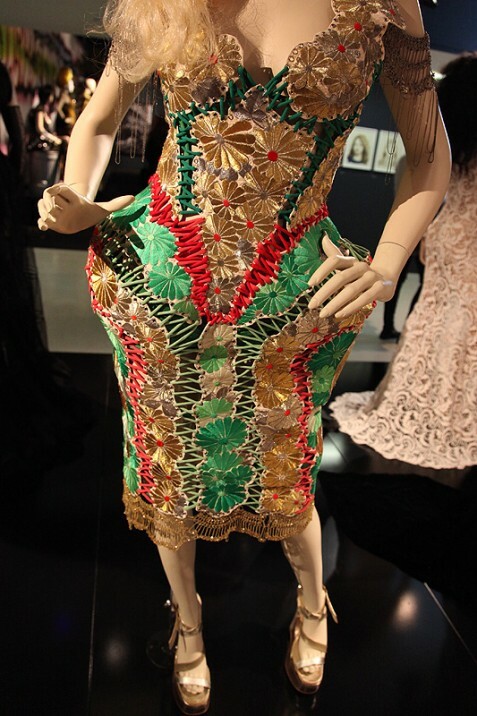 The Fashion World of Jean Paul Gaultier: From the Sidewalk to the Catwalk is on at Barbican Art Gallery until 25th August 2014, for further information visit here.